“A stroll through Cremorne Gardens is an exciting event for a young lady in Victorian London – during the day, that is….Once the sun goes down over Cremorne Gardens, a riotous environment ensues and a young lady may be mistaken to be for hire! Visit Isabel Sutton on the Bluestocking Belle’s Blog HERE and comment to win an ebook copy of Bleddyn Hall! 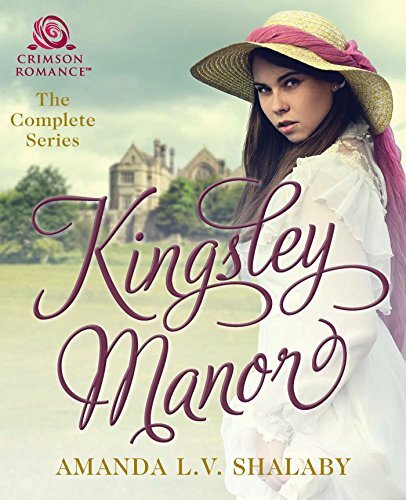 Visit me on Elizabeth Meyette’s blog today and find out why Bleddyn Hall was just itching to be put down in writing. While you’re there, you can check out Betty’s American historical romances, including her latest The Cavanaugh House!